I have a new friend who I’d like you to meet. He arrived recently and I just can’t get enough of him. I should explain though…my new friend is called Optimum 9400 and is actually a blender from Froothie. I have become addicted to green smoothies using my Optimum 9400, but that is for another post. For this one, I am bringing you a super easy Fresh Orange Slushie which demonstrates just one of the brilliant features of the machine – it crushes ice. 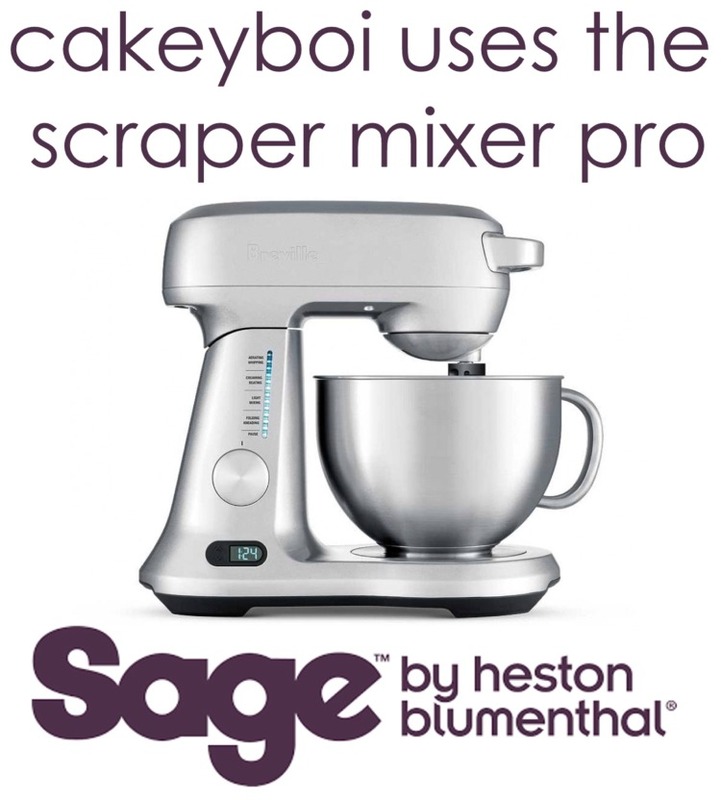 You can see why I am excited about my new gadget and I will be bringing you lots of healthier recipes using it. 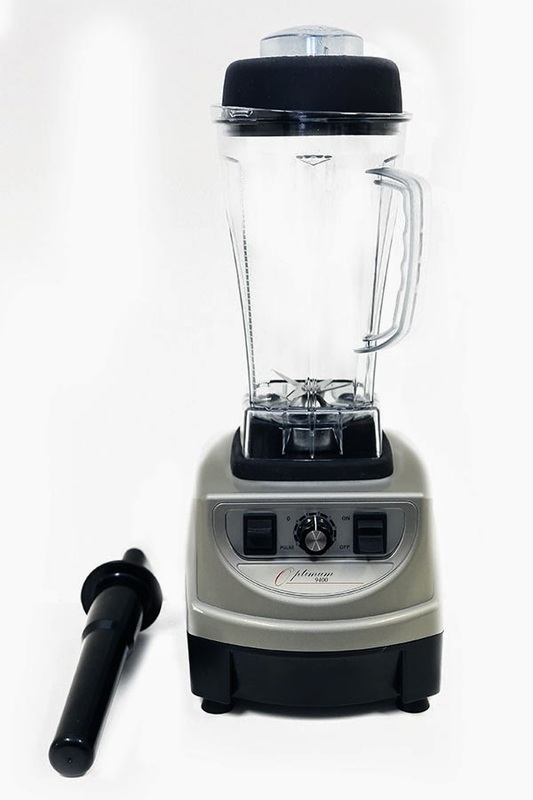 This blender is so powerful it can even pulverise paving stones – check the video! As the machine has a very powerful motor, it won’t burn out like other cheaper alternatives. Have a look at the specifications of the Optimum 9400 compared to the Vitamix,another blender on the market. The Optimum 9400, which is available at a special introductory cost of £329, also has a 10 year extended warranty so you can be rest assured you will be using it for years to come. The cost is really good value when you consider cheaper models won't do a fraction of the things a 9400 will and it is considerably less expensive than other high-end blenders which can retail up to £600. 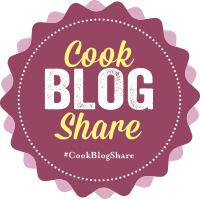 Oh, and washing it is a snap - just add some hot water to the jug (add a dash of washing up liquid if you've blended something oily) and turn on high for a few seconds. Rinse the jug and you are done!! The fresh orange slushie I made was done in seconds flat. The Optimum 9400 crushed the ice effortlessly. It's all natural with just two or three ingredients and is perfect for a summer cool-me-down. Cut each peeled orange in half and pop into a blender. Whizz for a few seconds until the orange is smooth liquid. Full the jug 3/4 full of ice. Blitz the ice until the contents of the jug resemble slush. If you like things a bit sweeter you can drizzle some agave nectar over the top of the slushie when it is poured into glasses. Add a spoon or a straw, cool down and enjoy! Disclosure Statement: I was sent the Optimum 9400 free to review. Any opinions expressed are my own. 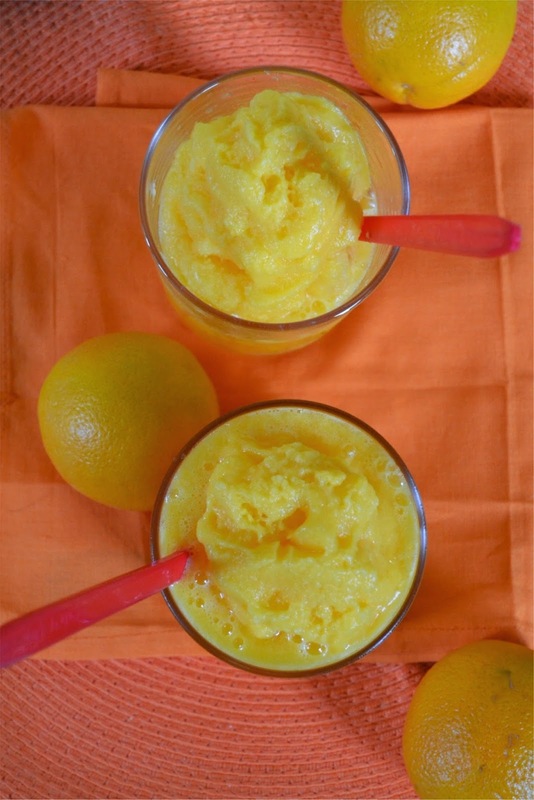 This citrus orange slush looks really amazing and I am sure it tastes very refreshing too. It certainly cooled me down Nayna! That look so good. I cold go one right now. It's rather hot here in Cyprus. As the sun is shining that would be the order of the hour! Looks great and the green smoothie sounds good too! They were good (the green smoothies) hope to bring you some soon on here! All that fibre, very nutritious! I love my Froothie too. This looks great - perfect for a hot day. Thanks Dannii, yep Froothies rock! That looks amazing. Perfect Summer drink! I love this smoothie look delicious! And refreshing too Gloria. Perfect on a scorching day! Mmmm, the next time I have an orange left over after using it for the zest I will try and remember to give this a go. It looks delicious! So easy, so refreshing and so amazing-sounding! I am definitely going to make these. I do love simplicity of citrus, so like this one very much.